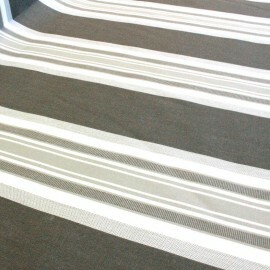 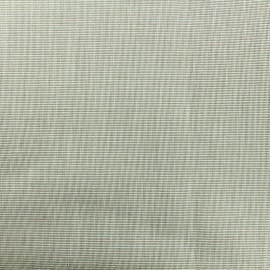 Great quality for this Outdoor Oeko-Tex Mottled canvas fabric. 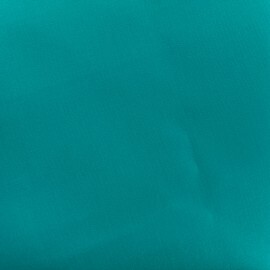 Teflon anti stain treatment and anti UV treatment. 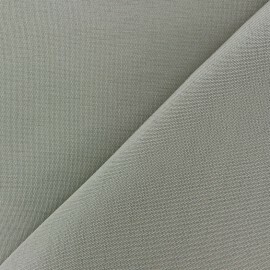 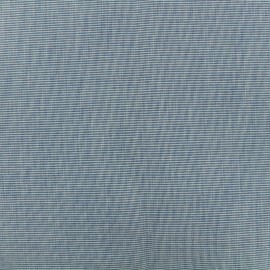 Great quality for this Outdoor Oeko-Tex canvas fabric. 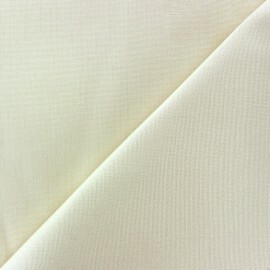 Teflon anti stain treatment and anti UV treatment. 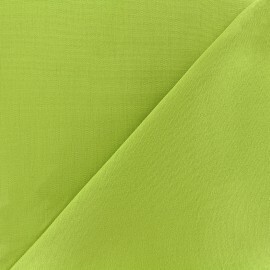 Buy the perfect fabrics if you want to transform your outdoor (patio, balcony, porch…) into the perfect living place. 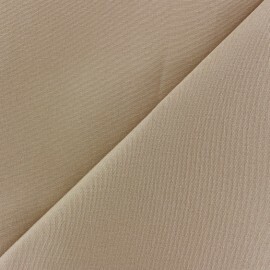 Choose from our large selection of canvas furnishing fabrics with water resistance. 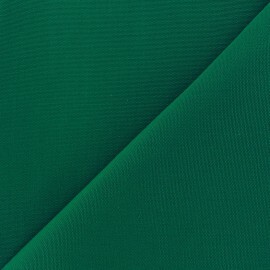 Discover a wide selection of large width outdoor canvas. 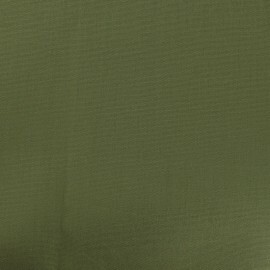 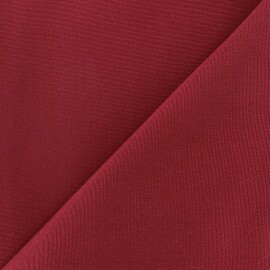 Durable and high quality, our outdoor canvas fabric comes in lots of shades. 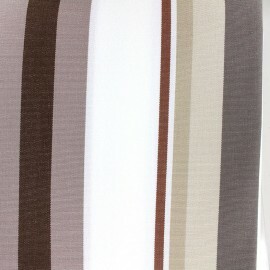 Discover our colours to choose from: blue, grey, yellow, red, pink, black, brown, green and more. 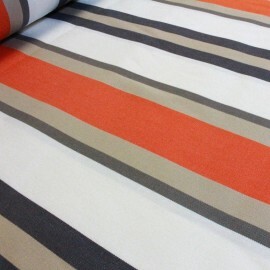 Available for all of your needs, enjoy our other canvas: striped canvas and plain canvas. 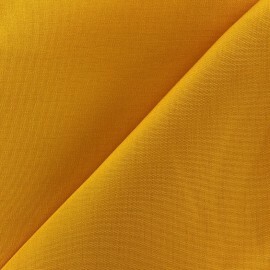 Plus, our minimum order quantity is 10 cm. 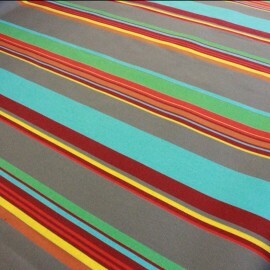 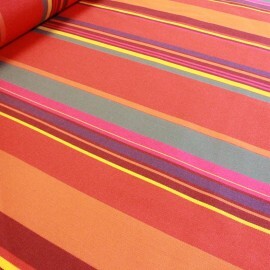 Also, you can purchase our outdoor canvas fabric by the meter or by the yard. 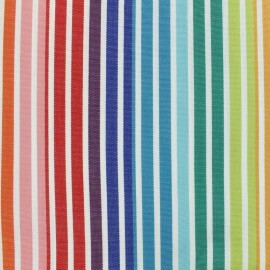 Do not hesitate to order swatches prior to ordering your outdoor canvas fabric. 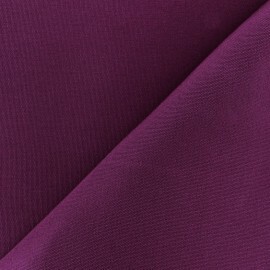 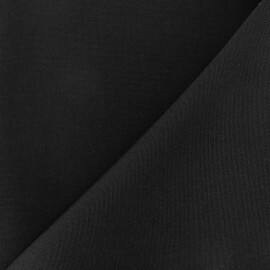 Looking for a special water repellent fabric but you can’t find it? 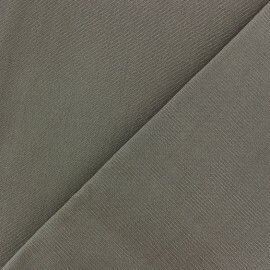 Please email us and we will try our best to find it for you. 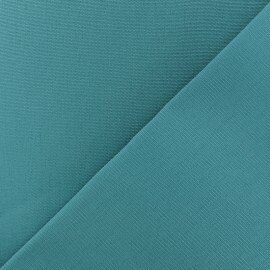 Once you get your fabric remnant and place your order, you will receive your outdoor canvas fabric. 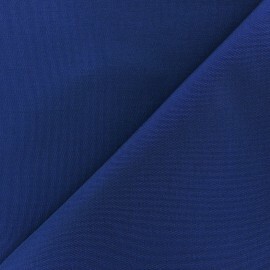 Start your sewing project with our waterproof fabric. 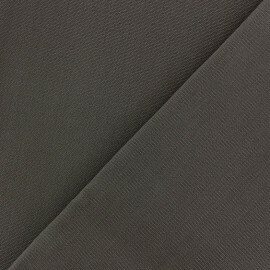 Do you need inspiration? 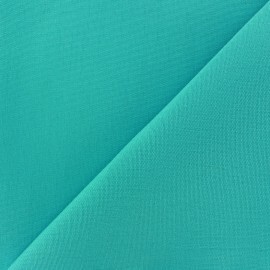 Your online fabric store gives you some ideas! 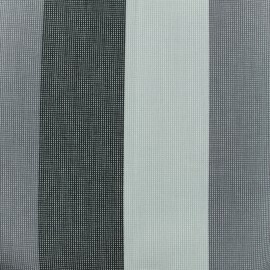 Avoid life’s little accident thanks to our waterproof canvas fabric. 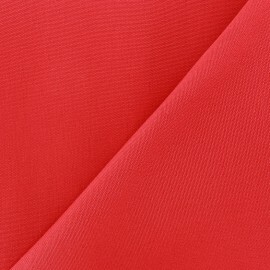 Easy to sew for sewing addicts and beginners, it only requires an n°100 needle and onyx thread. 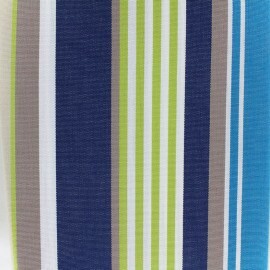 Spring and Summer are right around the corner! 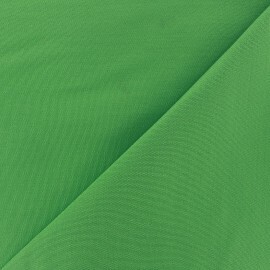 Create or refurbish your outdoor room with our outdoor canvas fabric and enjoy the fresh air with your friends. 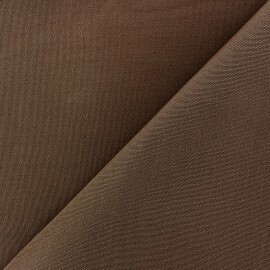 Renovate your patio or balcony thanks to our range of heavy-duty outdoor canvas fabric! 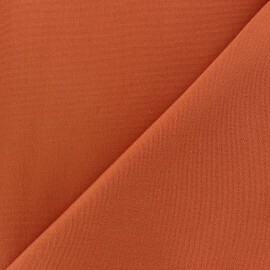 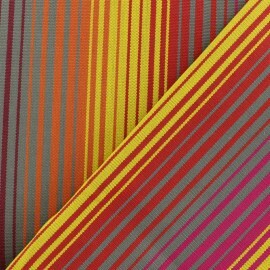 Begin your balcony makeover by covering your patio chairs, sofas and other furniture with our UV rays resistant fabric. 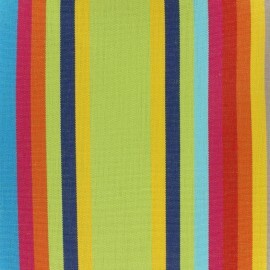 Mix your outdoor canvas fabric with our polyester canvas fabric or our deck chair canvas fabric. 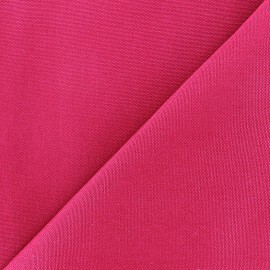 Sew our waterproof outdoor canvas fabric in order to create comfy bean bags, bean bag chairs, and poufs. 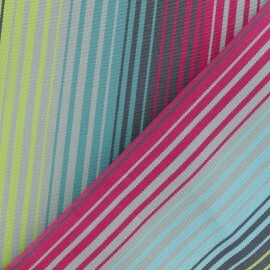 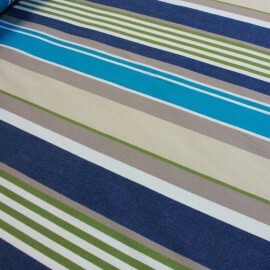 Choose from our 13 colours striped canvas: fuchsia, blue, white, grey, and so forth. 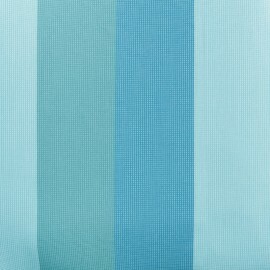 If you feel crafty, mix our outdoor canvas with a lightweight cotton canvas PU coated and create cushions. 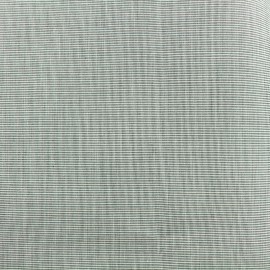 Then, make outdoor awnings, retractable awnings, sofas, daybeds, storages, outdoor cushions and mattresses and so forth, to cover different screens. 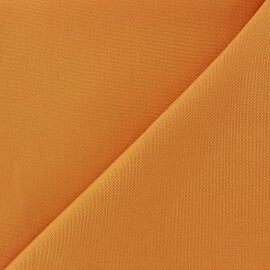 Also, you will enjoy our easy-care canvas fabric which gets clean by brushing the dust off. 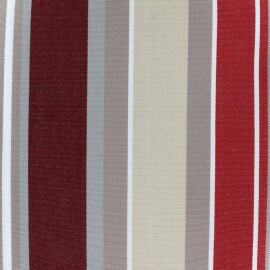 Furthermore, you can use eyelets cord and outdoor canvas fabric and make an original and colourful shade snail for your patio. 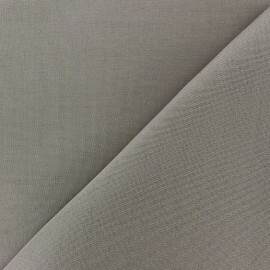 Stitch a unique pergola or loggia thanks to our fade resistant outdoor canvas fabric, and get a wonderful sun protection. 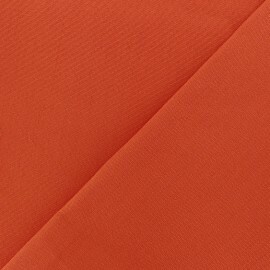 Finally, our ideal outdoor sunbrella fabric is strong. 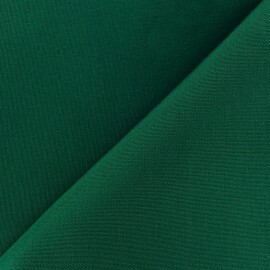 We advise you to make outdoor seating and 100% dralon nylon fabric.